Ron Jon Surf Shop is the “Disney World” of surf shops. It was founded in 1959 in New Jersey by Ron DiMenna. The original Ron Jon Surf Shop opened in Long Beach Island, New Jersey in 1961. DiMenna sold surfboards out of that tiny Jersey shore shop and supplied former customers with surfboards to open their own surf shops on the East Coast. When he headed to Florida two years later and opened the “One of a Kind” Ron Jon Surf Shop in Cocoa Beach, he sold even more. Ron Jon Surf Shop has grown into a world-famous surfing mecca. 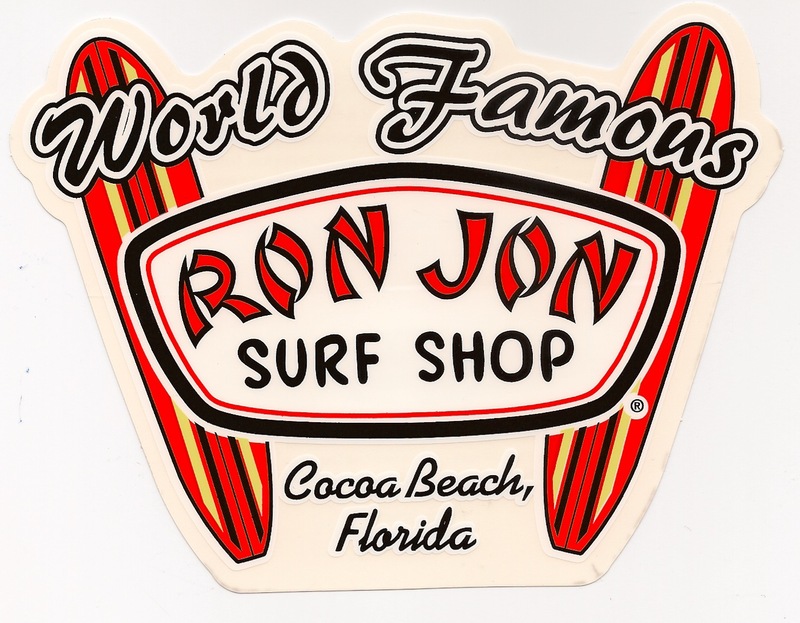 Once a small surf shop , Ron Jon Surf Shop in Cocoa Beach, Fla. has morphed into a world of summer fun in itself, encompassing more than two acres, overflowing with more surfwear, sportswear and beach gear than is available in any other single venue. The flagship store in Cocoa Beach is open 24 hours a day, 365 days a year. The three-story structure has a fantastic collection of boards and an endless supply of gear and surfing wear. Across the street from the main store is a rental operation and surf museum. This entry was posted in Surf Shops and tagged Ron Jon, Surf Shop, Surfboards. Bookmark the permalink.